Perhaps one city and a small village would be more accurate. Wal-Mart has over 11,000 stores in 27 countries, has over two million employees and grossed $468 billion last year. Market Basket boasts 71 stores in 3 states, twenty-five thousand employees and grossed $4 billion. That comparison would make the Wal-Mart city as large as Houston and Market Basket the size of the village of Northampton, Massachusetts. Those are the stats and basically Goliath is, in this comparison, 150 times the size of David. 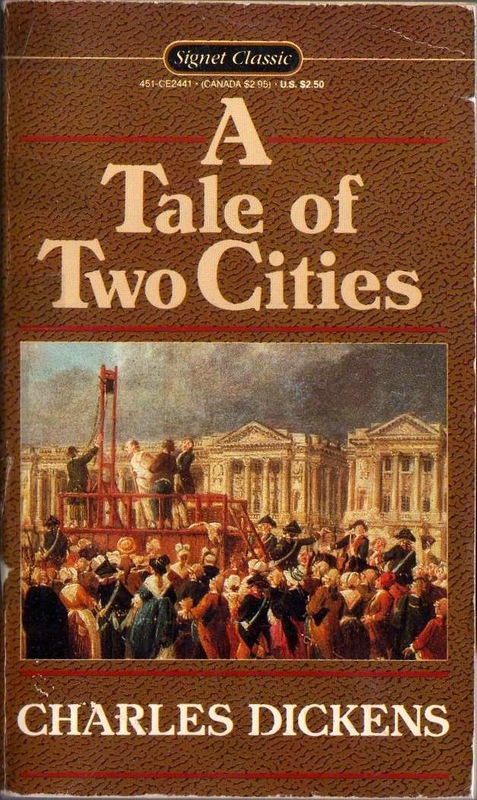 Dickens Tale of Two Cities opens with “It was the best of times, it was the worst of times, it was the age of wisdom, it was the age of foolishness, it was the epoch of belief, it was the epoch of incredulity, it was the season of Light, it was the season of Darkness, it was the spring of hope, it was the winter of despair…” and so does our tale fall together. Sound familiar in these fractious times? Both Wal-Mart and Market Basket are undergoing the best of times and the worst of times, but there our comparison ends. Market Basket employees demonstrate to support Arthur T. Demoulas, their fired CEO and they’ve been given to entire speeches about his kindness. He cares, they say. “He has set his employees up with bonus and profit-sharing programs that are virtually unbelievable to the people I describe them to, who don’t work for Market Basket,” says Bill, a clerk who has worked at Market Basket for seven years. Cashiers make $40,000 a year and some employees have been with the company for over 40 years. The Walton family, who maintains a controlling share in Wal-Mart, is worth $148 billion, having leveraged a company that offers low prices and correspondingly low wages and virtually no employee benefits. They are the largest corporate beneficiary of federal social support, relying upon $2.66 billion in government help every year, or about $420,000 per store. In state after state, Wal-Mart employees are the top recipients of Medicaid. As many as 80% of workers in Wal-Mart stores use food stamps. 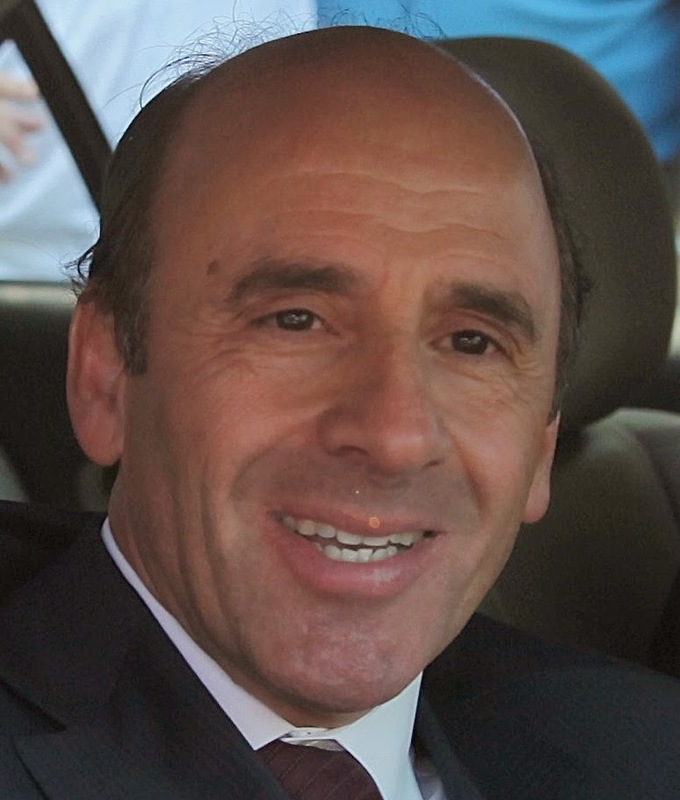 The Demoulas family that controls Market Basket is worth a little over $2 billion, having built a low-price food store chain that, as Bill attests, pays wages, bonus and profit-sharing programs that are virtually unbelievable. Market Basket’s drain on federal social subsidies per store is zero. Yet their family net worth, based on a comparable percentage of market and profit margins, would be $257 billion. Seems somehow that you can pay excellent wages, can pay an average of four bonuses a year (equal to an extra six to eight weeks of pay), can give $1,000 scholarships to all employees enrolled in college and can cover an additional 15% of wages invested in a retirement account—and still become a multi-billionaire family. There is an easier and longer-term solution for you, Doug. Jump up a couple paragraphs and emulate the Market Basket solution that made its family ownership comparatively wealthier and brought their employees out in support rather than protest to their brand. Actually, it’s not even a new and untested theory of management. Market Basket’s been doing it for 98 years and Henry Ford’s five dollar day occurred 96 years back, a move that made him America’s wealthiest man and helped build the U.S. middle class and the modern economy. A strong middle-class isn’t a bad bet for a retailer that depends upon middle-class spending. Significantly increasing wages and benefits would produce a hat-trick for Wal-Mart. A coup that would 1) bring on a whole new class of buyers (employees with spendable income), 2) significantly reduce employee turnover (think those 40-year Market Basket employees) and 3) completely obliterate the ongoing bad-press Wal-Mart is sustaining. Voila! Hat trick. Plus, as if we need another plus, it would grow company sales and profits as it helps to build a healthy American middle class--oops, I guess that's two pluses. Might be a good idea, Doug, to look back in order to move forward.